Rinehart Realty is excited to welcome Mathilde Xavier to our professional sales team. 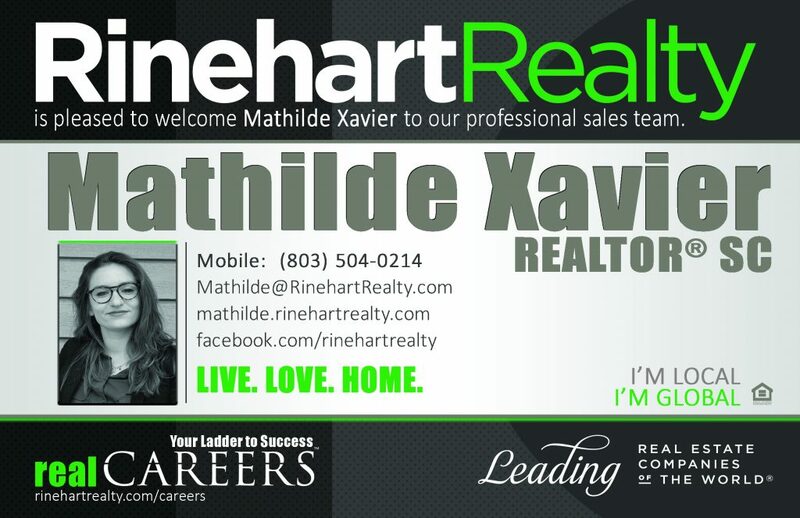 Welcome aboard Mathilde!! !